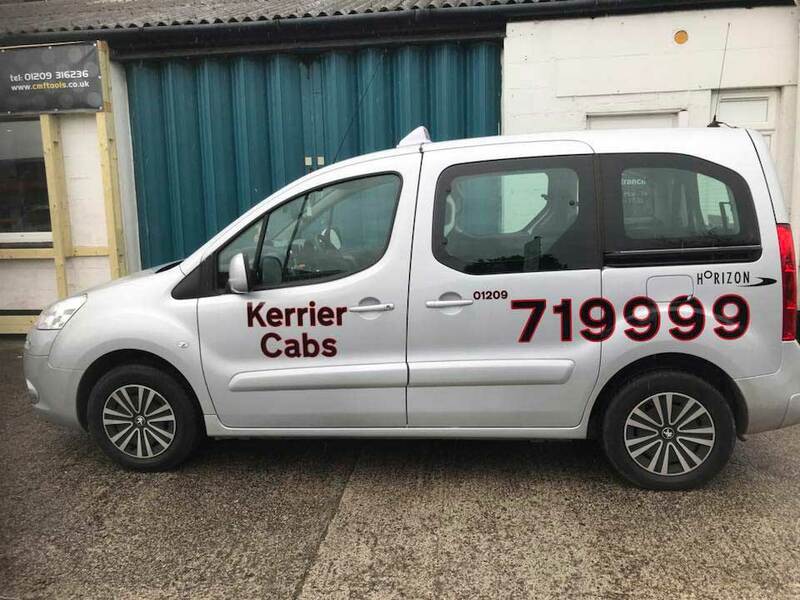 Kerrier Cabs 01209 719999: taxis in the Camborne and Redruth area. 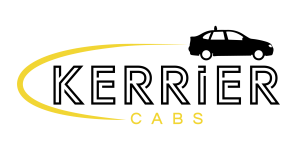 Call us for a taxi or a quote on 01209 719999 or click here. 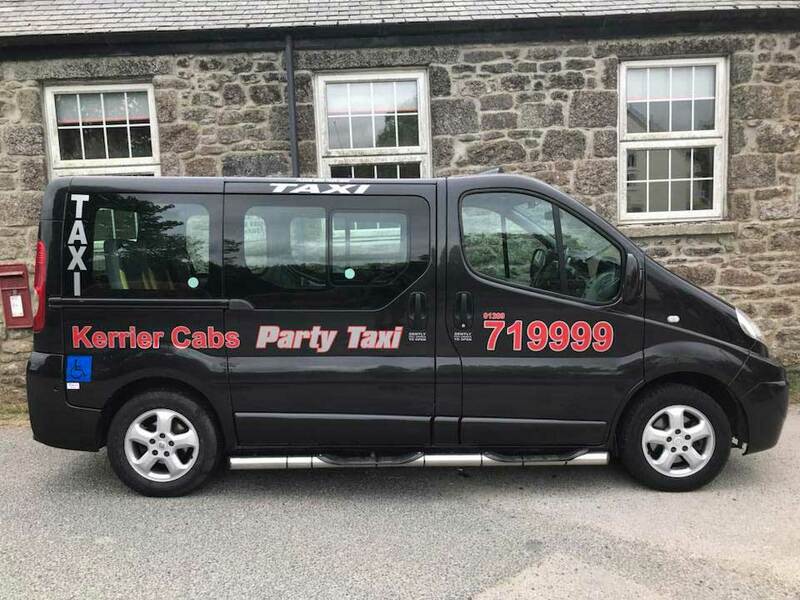 Kerrier Cabs has been established for four years and is growing from strength to strength, recently adding an 8-seater party cab to its fleet for those nights out with a difference. 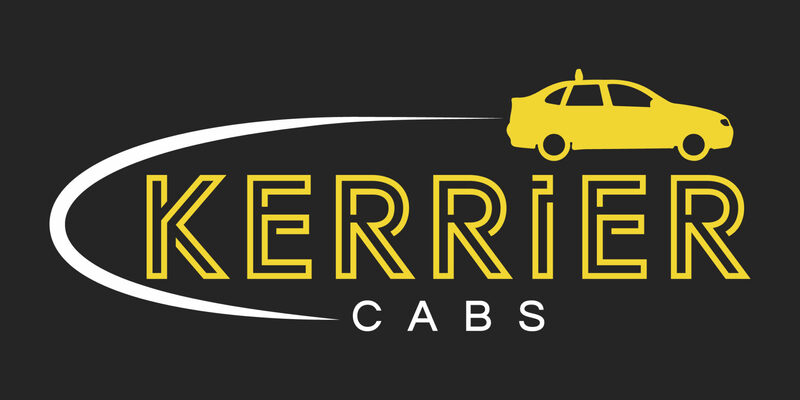 Kerrier Cabs supplies taxi services the Camborne, Redruth and surrounding areas. Whether you have spent the night on the town, caught a train to Camborne Station or need a taxi for a short or long journey you can rely on us. 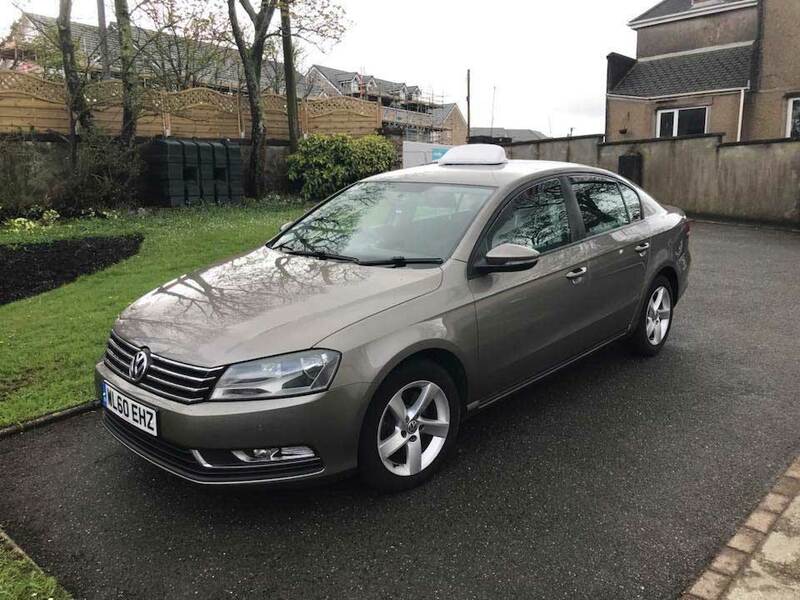 We adhere to strict standards laid down by Cornwall Council and our Hackney carriages are fitted with approved taxi meters and local authority issued plates. We can supply an eight-seater party bus for those big nights out on the town. The party bus comes with full disco lighting with an upgraded music system. Let us set the atmosphere for your special night out and allow you to arrive in style. We’ll get the party started as soon as we pick you up. Taxis and party taxis available this weekend. You never know when you might require a taxi so please put ur number in your phone.